Protein is essential for building up/repairing muscle tissue, that why you need to eat plenty of protein to meet the demand. To digest lots of protein you need lots of proteases often referred to as proteolytic enzymes. 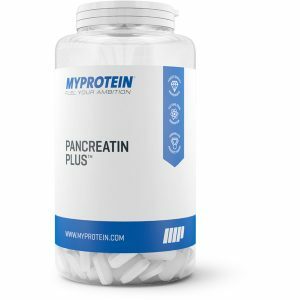 These enzymes are produced in the pancreas and work in the gut to help to break down the protein in to small chains called amino acids. This is where proteases are quite famous for: decreasing inflammation. Inflammation is one of the main reasons of DOMS (delayed onset muscle soreness), by decreasing inflammation you can lower muscle soreness en speed up recovery . You can read more about DOMS and inflammation HERE. 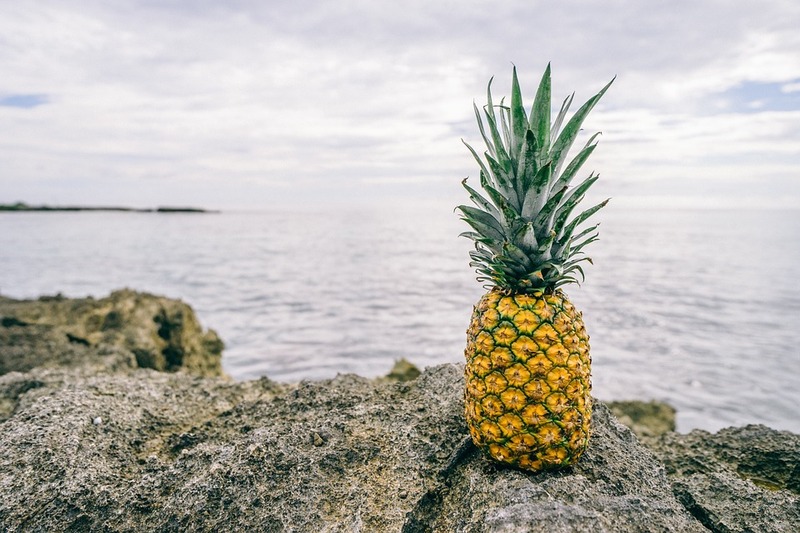 Bromelain [6,7,8,9] especially is well known to lower pro-inflammatory markers as prostaglandin and cytokines. This proteolytic enzyme works very much the same as a aspirin and is found in pineapples. Less muscle soreness (DOMS) and fatigue [2,3,4]. By lowering the inflammation the muscle soreness (DOMS) lowers also [2,3,10]. Miller  compared the effect of NSAID’s (anti-inflammatory drugs) with protease supplements after a eccentric training. They found no difference between the two, they both lowered pain levels significantly. This is great news for protease supplement because that way it could be a great substitute for NSAID’s or aspirin. Especially because NSAID’s have lots of negative side effects. Besides that a study done with cyclist during a training camp showed that cyclist that used protease supplement had higher levels of testosterone and lower levels of fatigue. Miller  showed that protease supplementation was just as effective as NSAID's in lowering pain after a heavy workout. Faster recovery of strength [1,5]. 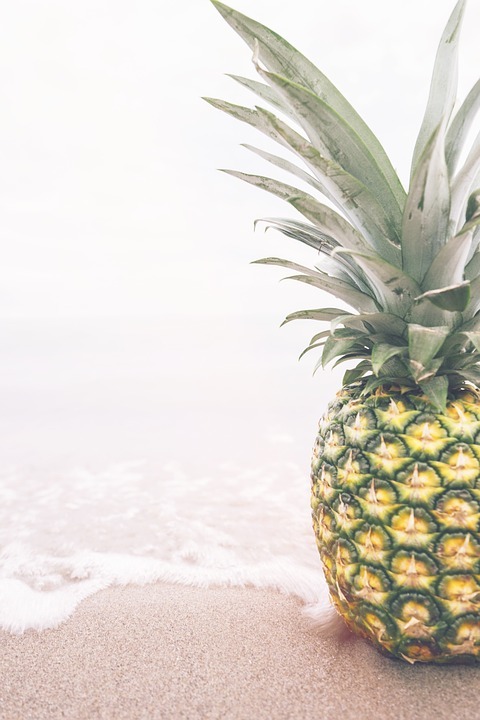 -Drinking pineapple juice is a way to increase bromelain intake, researchers used pineapple juice to effectively treat mice with inflammation of the gut . But the highest concentration of bromelain sits inside the stem of the pineapple. The stem of the pineapple is not very tasteful but a good option is to throw the stem in to a juicer of blender. Luckily there are also ways to extract the bromelain from the stem and processing it in to a pill or powder. 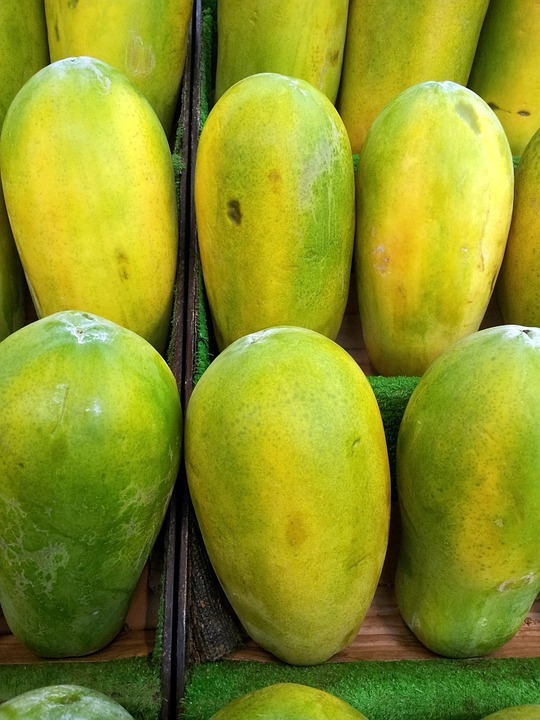 -Papain is derived from the latex of the papaya fruit, and is primarily concentrated when the fruit in unripe. This way eating papaya will not elevate your papain levels that much, best way is to supplement it.